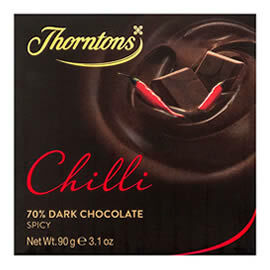 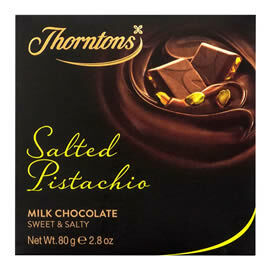 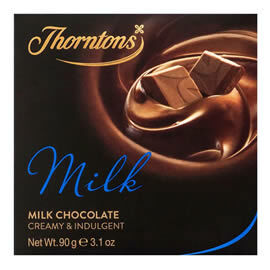 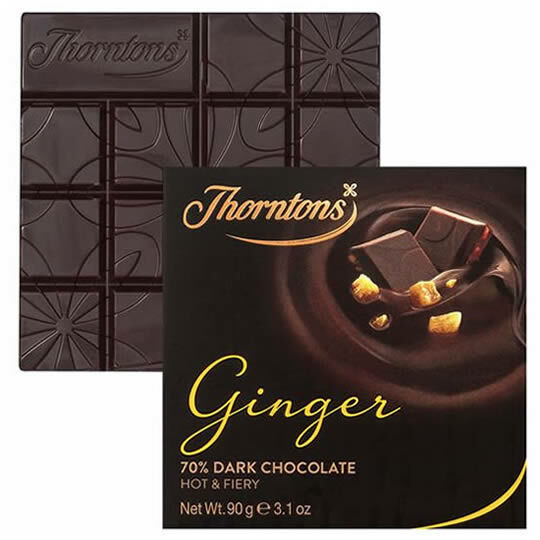 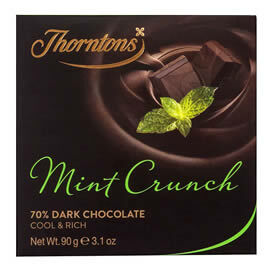 Thorntons Chocolate 70% Dark Ginger Chocolate Block, 70% cocoa dark chocolate with fiery chunks of ginger. 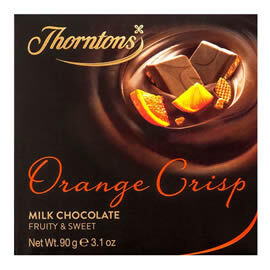 Each bite has fruity and aromatic notes - and we especially love the delicious, warming aftertaste. 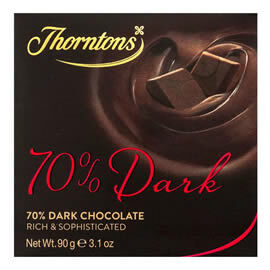 A darlk chocolate bar from Thorntons Chocolate Blocks collection, made with 70% cocoa dark chocolate and fiery ginger.